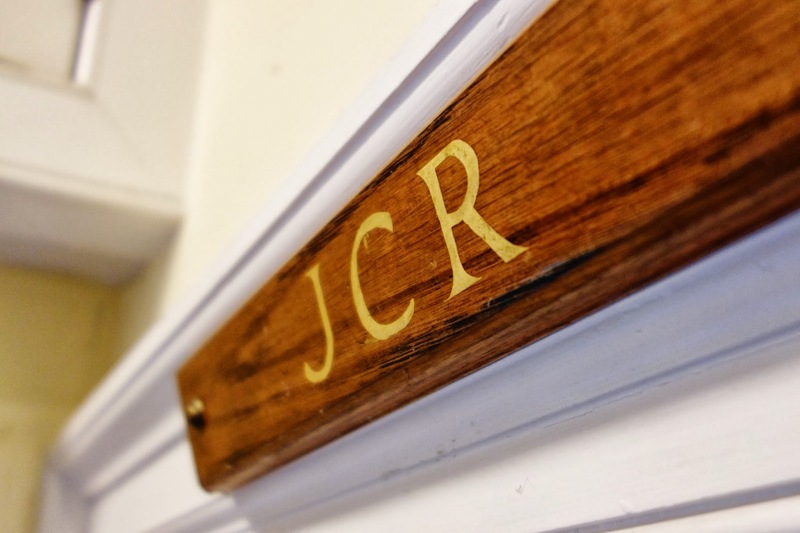 A JCR meeting is held fortnightly in the JCR, and is open to all members of the JCR. Anyone can submit a motion about anything to do with College life, to be put to a vote in the meeting. The JCR Secretary keeps records of the motions and minutes of JCR Meetings. Go to ‘Your Exec’ to contact the JCR Secretary.